In this world when everything is going digital, do arts and crafts such as papercraft still exist? Yes, it does! Let us convince you that paper art is not dead even with the coming of digital technology. Of course! A considerable part of the consumer market is still hungry for arts and craft. There will always be a group of people with a passion for tangible creativity in a world that’s going digital. Besides, humans are tactile in nature – they still want to get their hands on something that’s not on virtual space. Take, for example, paper craft. It’s the art form of using paper or card by folding, cutting, shaping, and even layering. Paper is an inexpensive medium readily available in different kinds of shape, size, and colo. This form of art doesn’t require a special talent nor skill. There are cool things to make with paper that are easy. The artistic medium can be explored by people of all ages, gender, social status, and race. It’s a universal form of expression that will never be intended to be offensive. Now, let us provide you with 5 reasons why papercraft is alive and kicking! In schools, various forms of paper crafts promote learning and educational engagement. Art will always be part of the curriculum and what better way to explore it is through the easy use of paper. Your children can always express their creativity through this art form. They love to have a break from the analytical mindset and focus on their inner creativity. Their imagination brings forth paper objects which will earn them stars to be proudly shown to their parents. There are many types of paper craft and paper art which had existed for centuries. We will be discussing these in the next articles so watch out for them. They will be described further in the coming blogs. 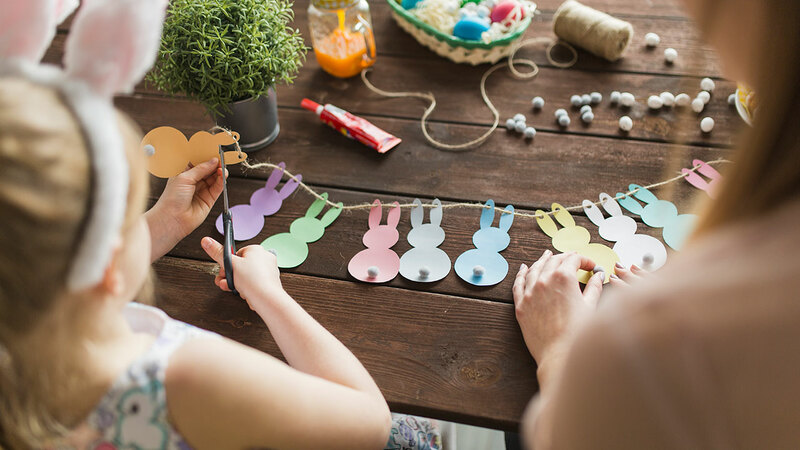 According to Elizabeth Moad, author of the book “Papercraft Therapy: A Step-by-Step Guide to Creating Beautiful Objects,” relaxation is achieved in the creation of paper projects. Using papercraft to promote creativity help ease stress and calms the nerves. As a form of speech therapy, paper craft is a form of expression when verbal communication is sometimes difficult. With the increasing focus on mental health, art therapy can be used as a form of alternative treatment that is readily available at very minimal costs. This form of therapy can also enhance the treatment plan. When influencers are cited, the people that come into mind are those with thousands of followers and multimillion-dollar endorsements. This may not be the case among arts and crafts, but it does not mean they’re not significant. These people are influencers in this side of the artistic realm and we will feature them in succeeding articles. Among the top 10 global paper producers, the list is dominated by China, United States, Germany, Finland, Sweden, South Korea, and Japan. Paper production has always been strong among these countries – a reason why paper is here to stay in spite of digital technology. It is sustainable in spite of calls to reduce use of paper and preserve trees. Paper production nowadays is aware of the environmental considerations and corporate responsibility is strong among these producer countries. Paper art is here to stay. Even if everything else turns digital, there is no substitute for the feeling of accomplishment and satisfaction when staring at your artful paper object. Whatever side of the world you are in, paper art is a universal language and expression of creativity and passion.